News outlets report that officer Kelvin Bailey went into cardiac arrest late Friday while working in the Centerville Turnpike area. 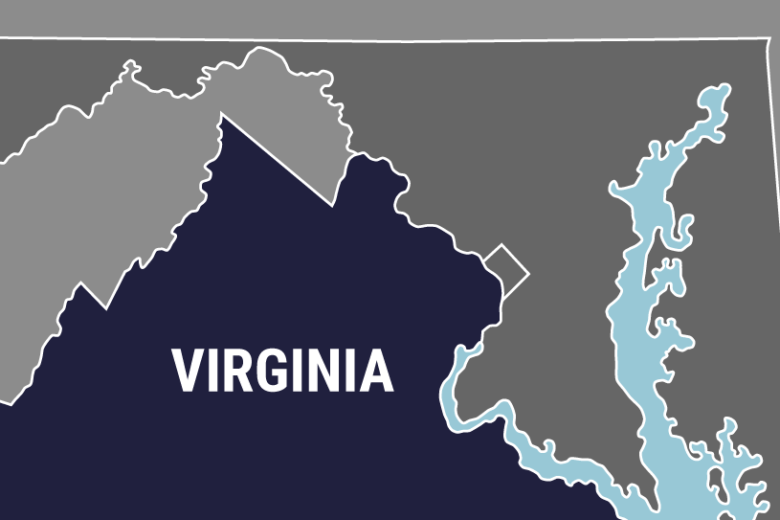 VIRGINIA BEACH, Va. (AP) — A Virginia Beach police officer has died of a heart attack. Bailey had served in law enforcement for more than 25 years and had previously worked for the Virginia Beach Sheriff’s Office. He was 51.